I have been sick for over a week (buhu) so I have had no energy to organize. 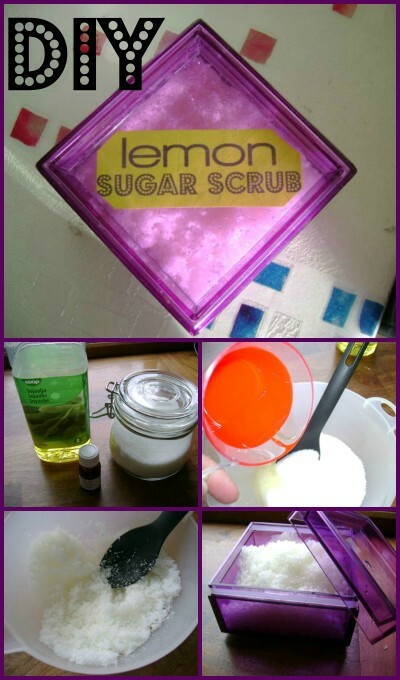 So today I am sharing with you how to make a Lemon Sugar Scrub, inspired from The Idea Room. The label I found over at The Craft Project (which is no longer open to the public). It was so unbelievable easy to make! 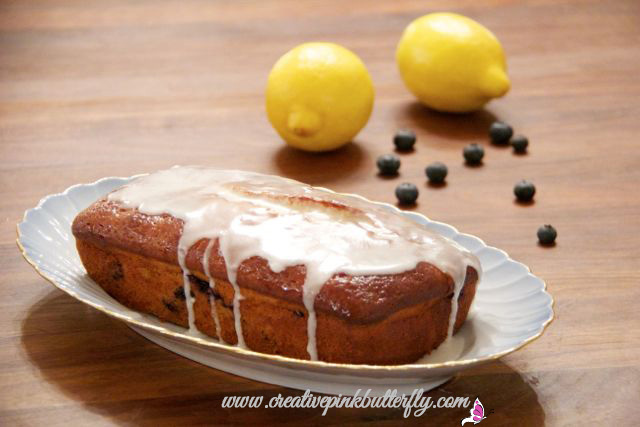 Since summer is approaching this is a perfect recipe for some pre-summer pampering! In a bowl mix together 2 cups of sugar and about 1/3 cup olive oil, adding only a little oil at a time.. Then add a few drops of essential oil and mix. Then add your scrub to a container and create/print a label. You can either place it straight in the shower or it is perfect as a gift to a friend.